You may have read about TelVue’s new automatic, CALM broadcast audio loudness processing available in the HyperCaster 6.0 release for HyperCasters with integrated decoding or TelVue ProVues. The CALM feature is a great way to ensure consistent audio levels on your channels – even if your various live and file source audio levels are all over the map. Now you can see and hear CALM audio processing in action for yourself! Click on the video clips below for an impressive demonstration of how well the CALM feature works to process audio loudness in a series of short videos with varying source audio levels. Using CALM makes your station easier to program and much easier to hear. The new Audio Loudness Control option includes presets for broadcast and streaming, and leverages the advanced real-time audio technology of Linear Acoustic, an industry leader in audio processing for professional broadcast. The HyperCaster & ProVue Audio Loudness Processor plugin eliminates the need for additional audio processing equipment – saving rack space, power, and cost. Let’s say you’ve programmed a series of short clips of vastly different audio levels, as seen in this sample video. 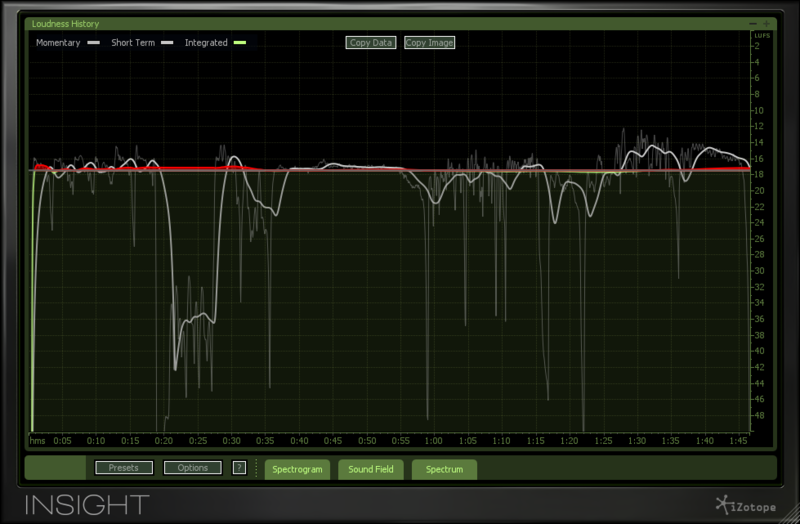 Now run that same series through CALM audio loudness processing and hear the difference. 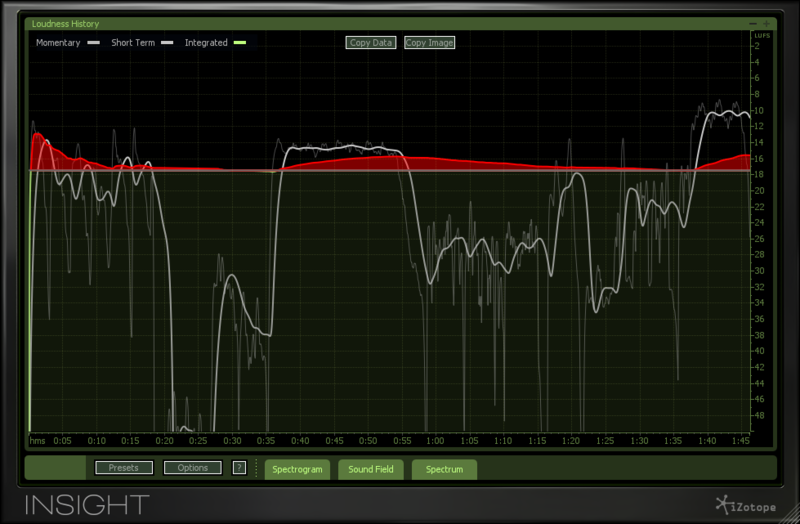 That’s what CALM audio loudness processing is all about. Please contact sales@telvue.com or call 800-885-8886 for more information.